Monero is known as a secure, private and untraceable currency system. It utilizes a special type of cryptography to guarantee that all of its transactions remain 100% unlinkable and untraceable. It is a fungible cryptocurrency that converges on anonymizing transactions and sets a private, censorship-resistant token that can be applied to transfer value around the world. By the use of a powerful privacy-focused protocol identified as CryptoNote, Monero has been capable of showing that transactions of value can certainly remain private from spying eyes. Monero is from an application level cryptographic protocol centered on privacy called Ring Signatures. Ring Signatures were originally introduced at a 2001 Cryptography conference in Queensland, Australia. The authors of Ring Signatures include Adi Shamir, Ron Rivest, and Yael Tauman. These are the core mechanism behind how Monero transactions are structured after being transmitted from the wallet. The center use case of Monero is how transactions are not linkable or identifiable because of stealth addresses. It protects sender and receivers while also enabling selective observation of transactions through a public/private view key construct in addition to regular private/public keys. Monero has a variable block limit which permits flexibility in data management (block sizes) and scalability. It requires this in significant part due to its architecture. Privacy needs more cryptography and data throughout transactions. Eventually, Monero utilizes ring signatures, private ring transactions (RCT), and stealth addresses to confuse transactions at the protocol level to ensure sender and receiver protection from prying agents while still authorizing transactions to be verified by a third party if desired. The core developer team at Monero comprises of highly talented individuals with a keen eye for privacy and anonymity. It is headed by a group of 7 developers of which five have preferred to remain anonymous while two have come out fully in public. They are David Latapie and Riccardo Spagni aka “Fluffypony.” Monero project is open source and crowdfunded. Monero also has over 200 contributors to the project throughout its life. It goes within development upgrades that usually add updated features and enhancements to security nearly once every six months. A schedule like this enables Monero to continue growing and assures that the core team and all of the contributing developers can adjust to these changes, ultimately letting the Monero ecosystem and network to evolve. Monero (XMR) completed a hard fork on March 09 that will further enhance its privacy, security and ASIC resistance. The hash rate following on its update of the Monero network fell by from 1.14Gh/s to 162.14Mh/s which is 90 percent. 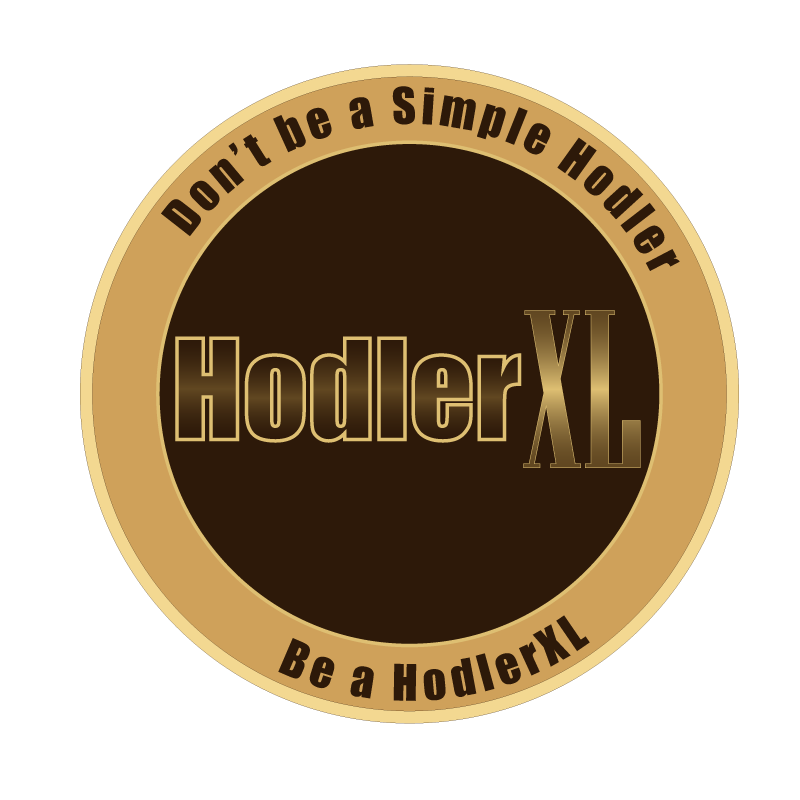 Moreover, two new Monero trading pairs were added by topmost global exchange, Binance. Provided these developments, the cryptocurrency came out this week as the fifth best performer. The bulls are endeavoring to bring the XMR/USD pair above the strike of the range at $60.1470, and then the 20-week EMA at $62.50. If successful, a fast rally to $81, succeeded by a move to $114.840 is feasible. The long-term objective is $150. 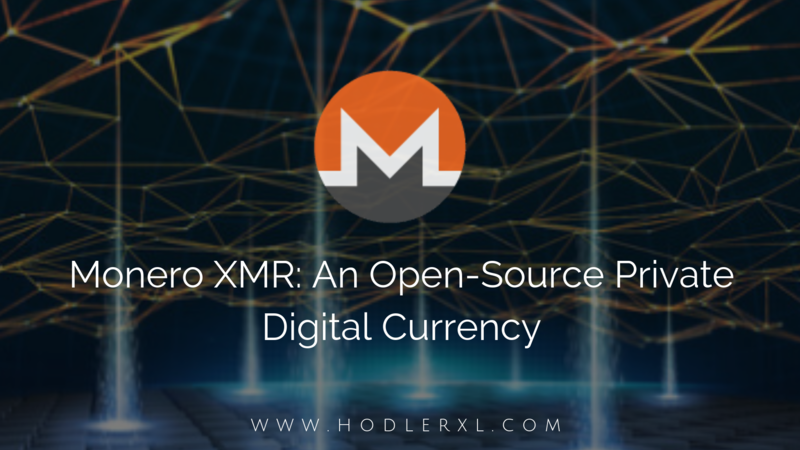 As part of their continuous development, Monero has listed XMR to KuCoin, one of the leading cryptocurrency exchanges globally. Deposits commenced on March 26, 2019, at 4 pm HK time with supported trading pairs including XMR/BTC and XMR/ETH.